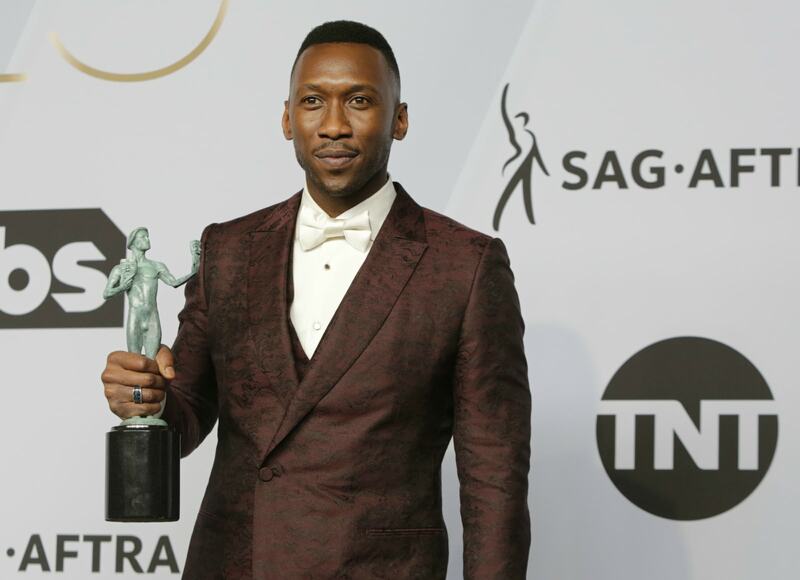 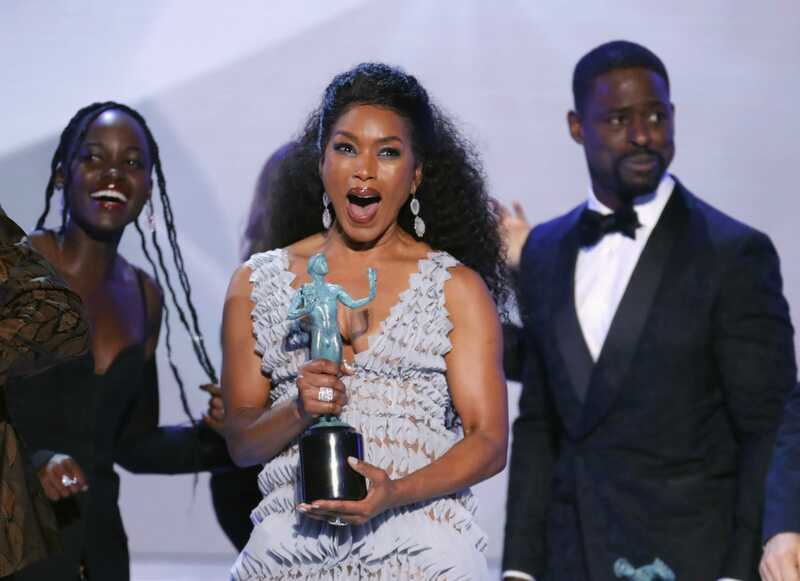 Superhero film "Black Panther," heralded for its mainly black cast and vibrant celebration of African culture, won the top Screen Actors Guild award on Sunday, boosting its stature ahead of next month's Oscars ceremony. 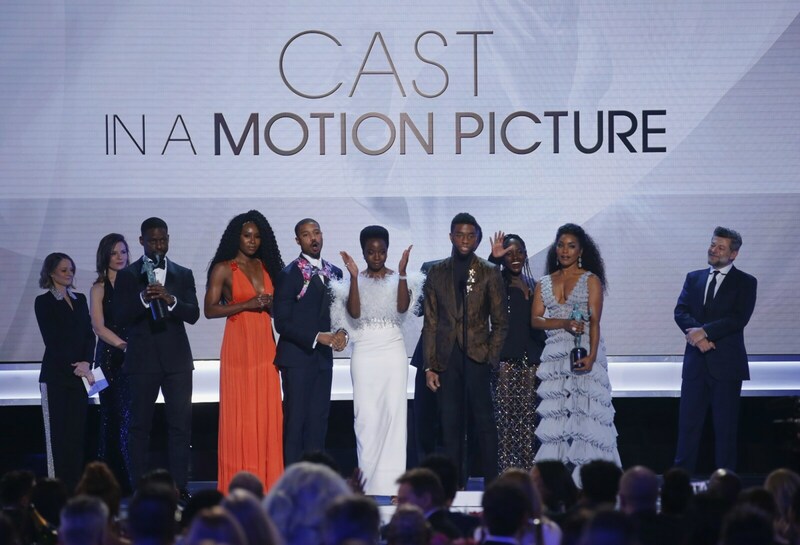 "Black Panther" from Walt Disney Co's Marvel Studios was named best movie ensemble in a surprise triumph over favorite "A Star is Born," the Bradley Cooper and Lady Gaga musical revival, which ended the night without any SAG trophies. 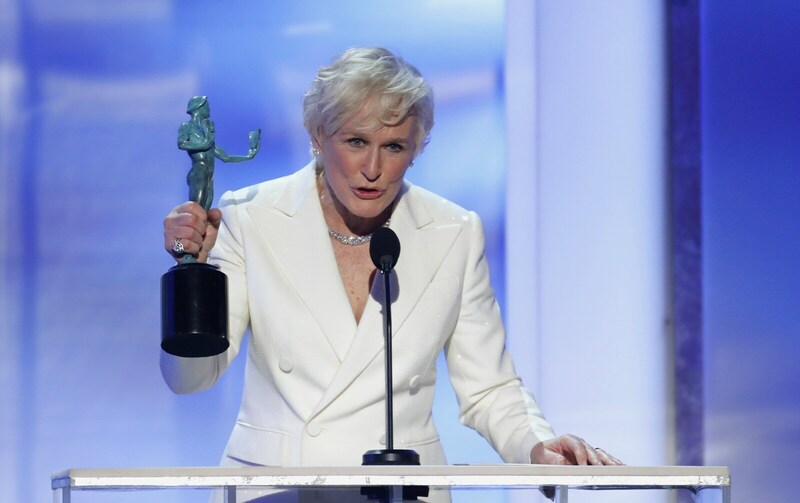 Glenn Close was honored as best film actress for playing a devoted spouse in Sony Pictures film "The Wife." 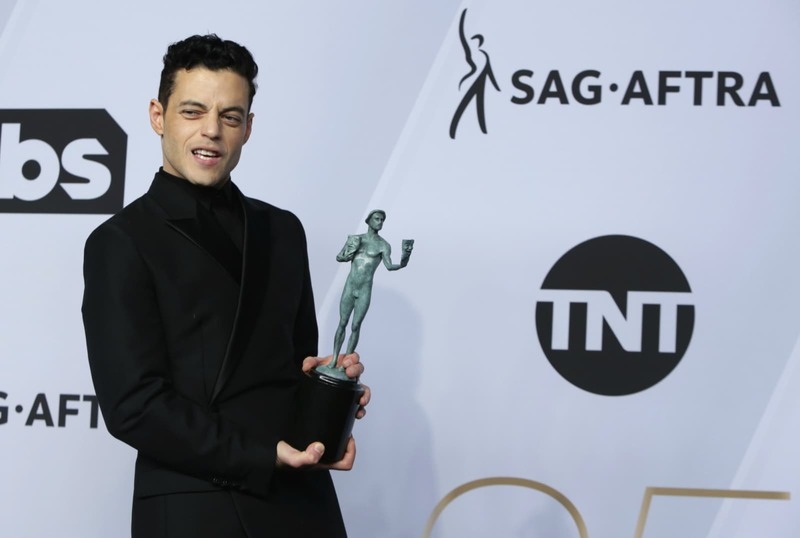 Rami Malek won best film actor for his portrayal of Queen lead singer Freddie Mercury in "Bohemian Rhapsody," released by 21st Century Fox. 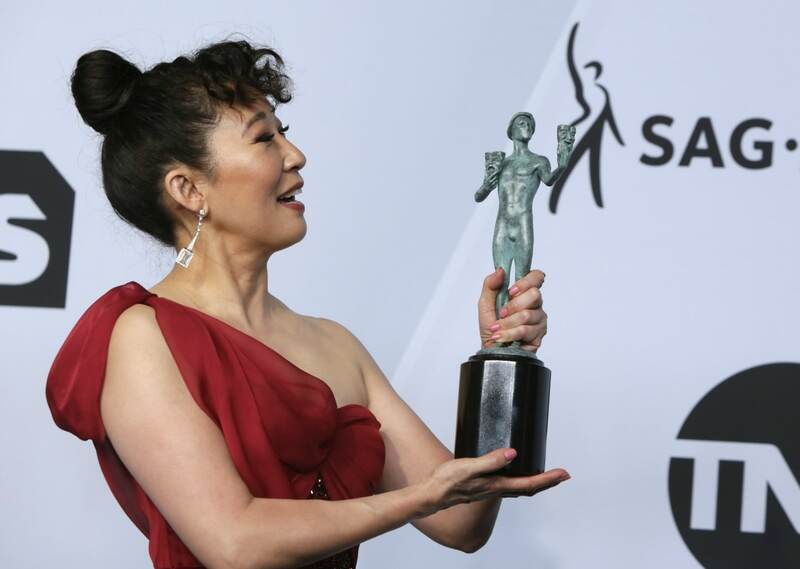 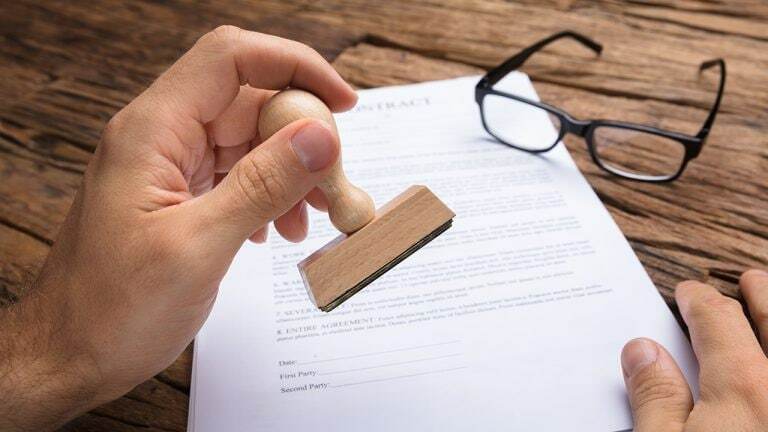 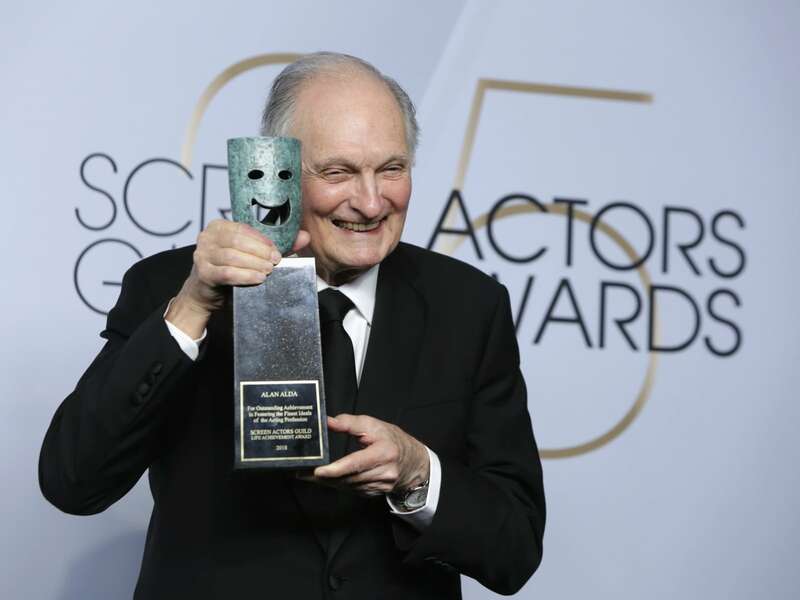 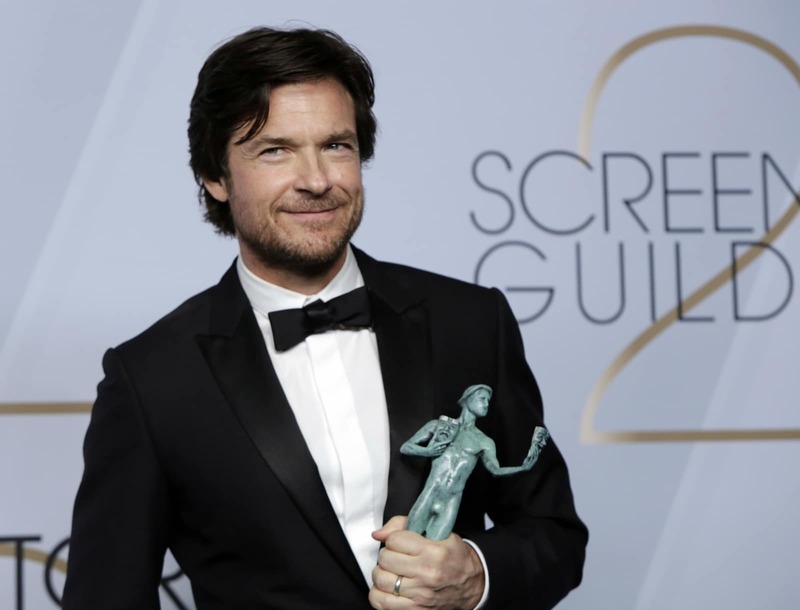 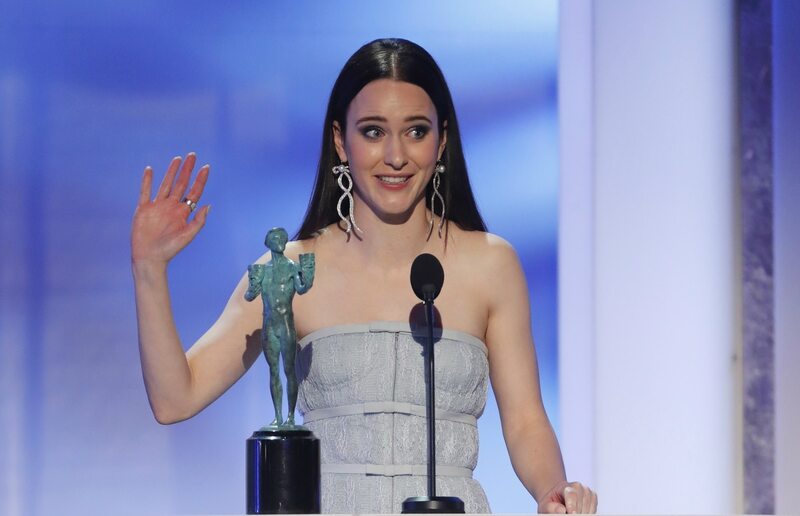 The awards from SAG-AFTRA, Hollywood's largest actors' union, are closely watched because actors form the largest voting group in the Academy of Motion Picture Arts and Sciences, which hands out the Oscars. 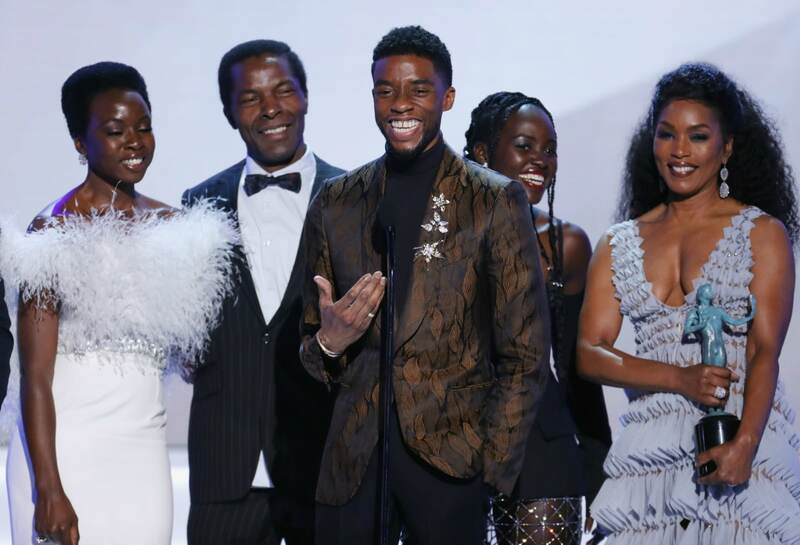 "Black Panther" has been embraced by audiences, becoming the second highest grossing movie at worldwide box offices in 2018, and applauded as a milestone for diversity in Hollywood. 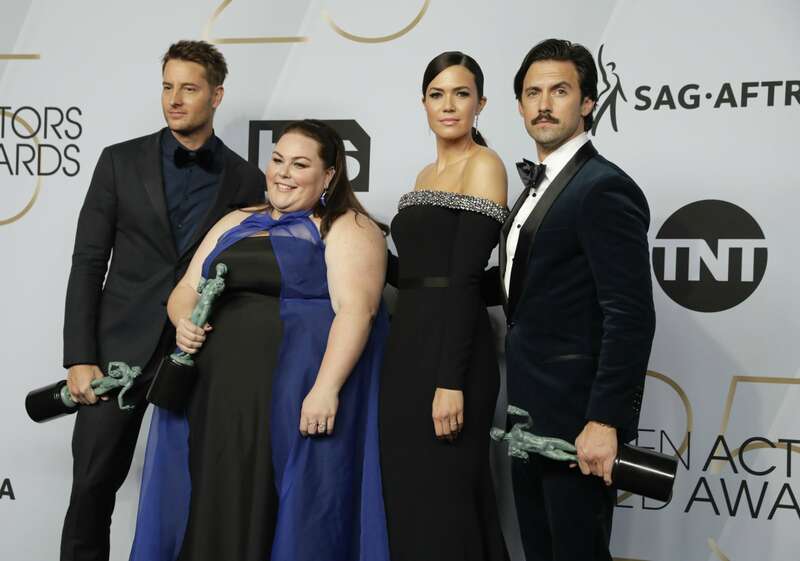 25th Screen Actors Guild Awards – Photo Room – Los Angeles, California, US, January 27, 2019 - Justin Hartley, Chrissy Metz, Mandy Moore and Milo Ventimiglia pose backstage with their Outstanding Performance by an Ensemble in a Drama Series for "This Is Us".